MILFORD, Del. – The Milford Police Department is asking for help identifying a suspect who stole merchandise from a local grocery store. 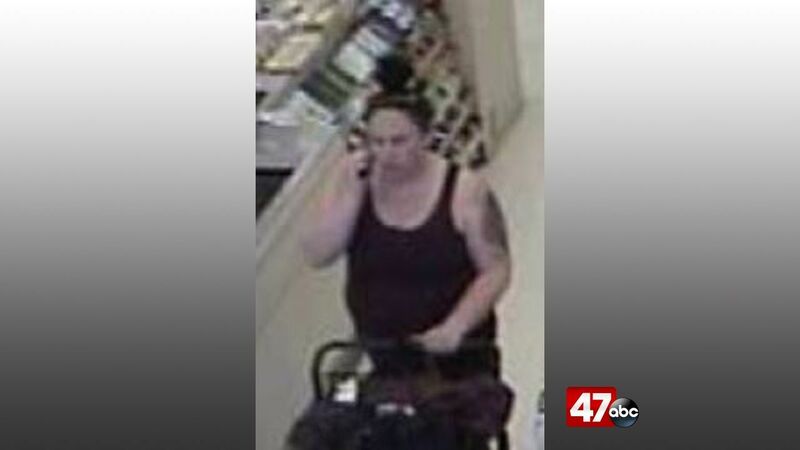 Police say the suspect (pictured above) entered the Food Lion at around 1 p.m. on April 4th, stole merchandise valued under $1,000, and left the store without paying. Anyone with information regarding this suspect’s identity is urged to contact S/Cpl. Marino at 302-422-8081 or Delaware Crime Stoppers at 1-800-TIP-3333. Tips can also be submitted online.